Recently, the small white smart camera Volkswagen version released, the price is only 129 yuan, compared to 399 yuan Xiaobai smart camera enhanced version, it canceled the rotating pan and support for Xiao Ai classmates, but retained 1080P HD resolution, Two-way voice call, infrared night vision light function. 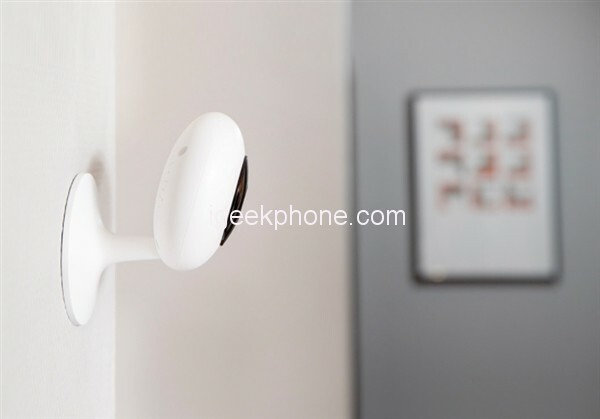 The small white smart camera Volkswagen version of the overall design is compact and compact, the round base with strong double-sided adhesive can be fixed, that is, ready to use. It can be connected to the charging treasure, where to go where it is placed, placed outdoors or in the car, and even on the road, providing a richer possibility for the game. 1080p high-definition viewing angle, combined with image distortion correction technology, restores the original appearance of the scene, the picture is delicate and real. You can manually control the camera to rotate up and down, left and right, and adjust to the best care angle you want. 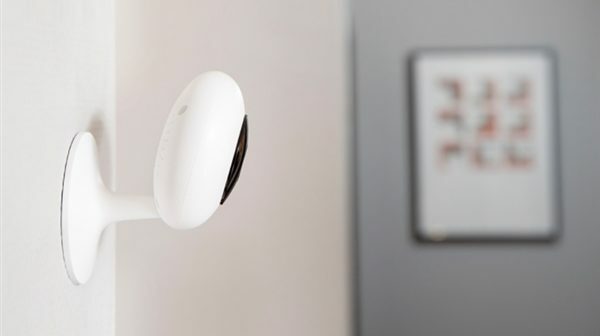 After turning on the housekeeping mode in “Mijia APP”, the camera will find the abnormal situation and automatically record the alarm video and push the information to the mobile phone. Combined with the application of Al technology in the field of deep learning, the algorithm is optimized and effectively reduced. Invalid alarm, making the alarm more accurate. Open the “Mijia APP” operation interface and press and hold the call button to perform two-way intercom. Support multi-account sharing, remotely check screens through mobile phones, tablets, and other devices, and support up to 4 devices to watch online at the same time. The small white smart camera Volkswagen Edition uses six 850nm infrared fill lights, and the visible distance at night can be up to 10 meters, which is clearly visible day and night.